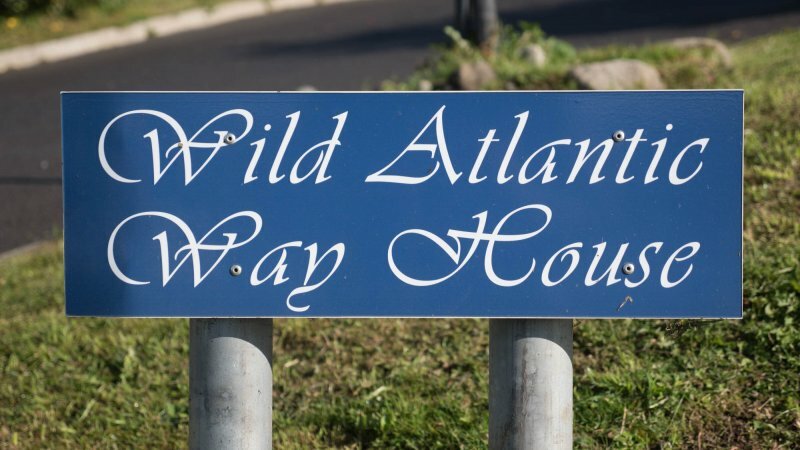 Wild Atlantic Way House is a luxurious holiday home south facing over the Gweebarra Estuary and west to the Atlantic Ocean. 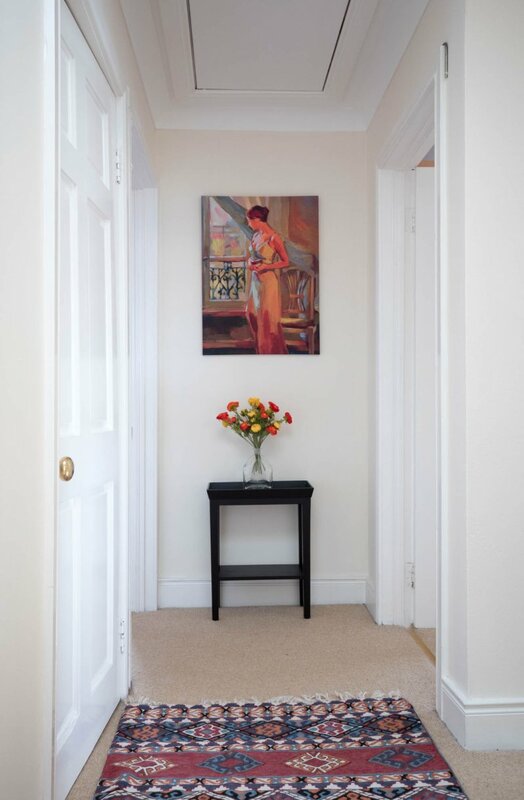 The elevated position and spacious, sunny rooms take full advantage of the breathtaking views, light and sunshine. 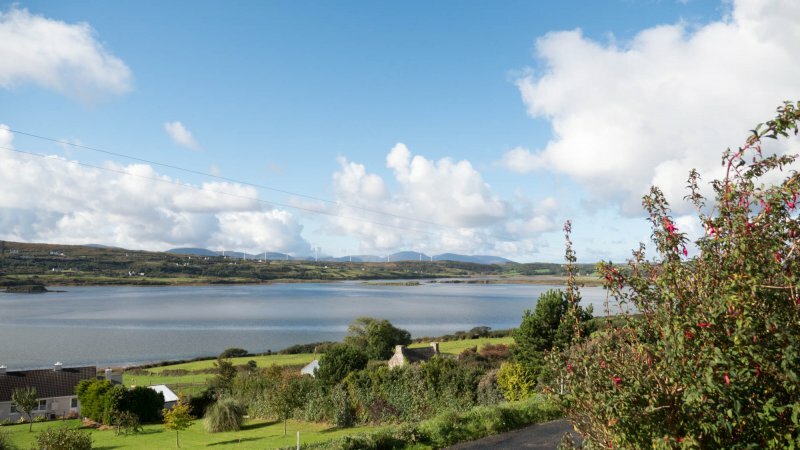 Relax, unwind and enjoy a truly wonderful holiday in the picturesque village of Lettermacaward in Donegal. 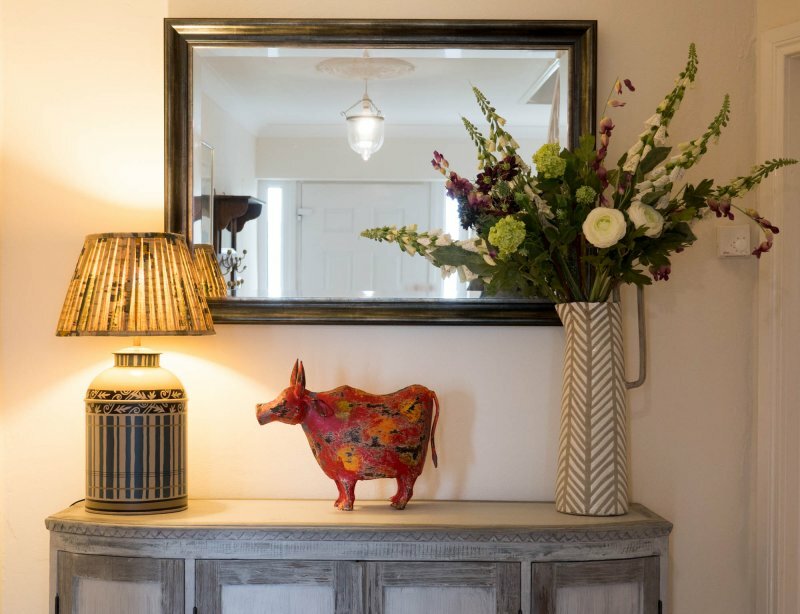 This is a wonderful home, furnished and equipped for the owner's personal comfort and style rather than commercial letting, so there are lots of extra touches and creature comforts including luxury furnishings, original paintings and objects d'art. 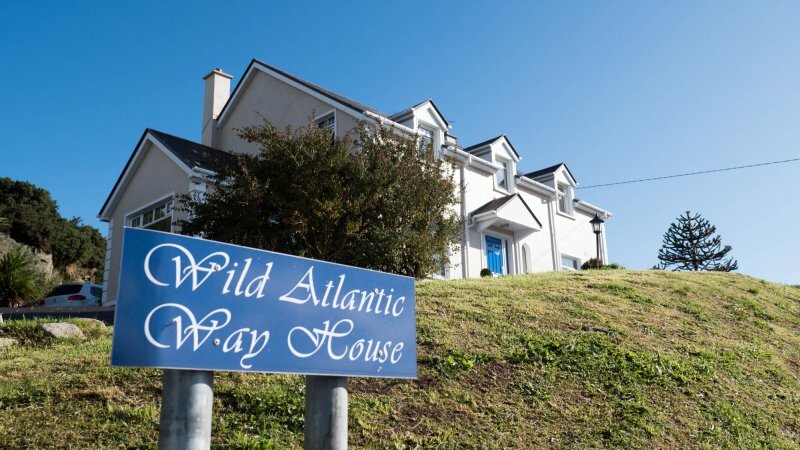 Wild Atlantic Way House is a large home with 5 bedrooms and can accommodate a maximum of 8 guests. There is actually a 6th single bedroom available should you require it to accommodate your group, however, we cannot accept any more than 8 guests at any one time. 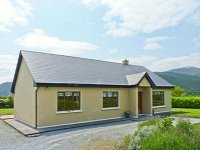 Because this house is set on a sharply elevated site, it is only suitable for children over 12. 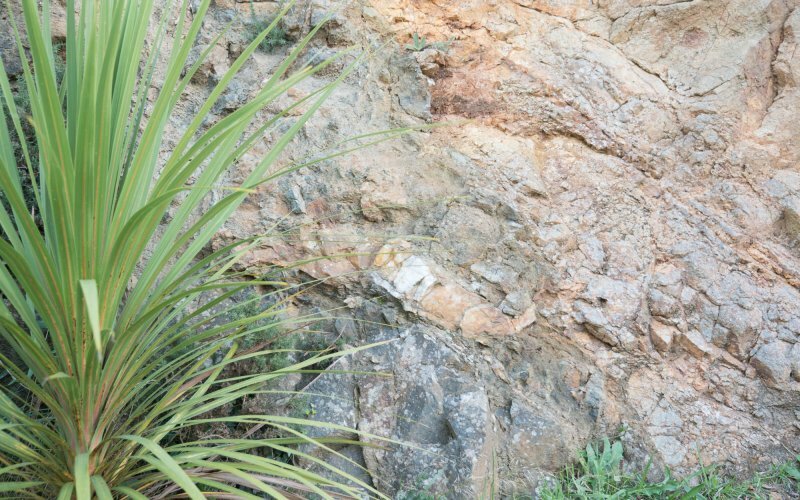 We cannot accept reservations for any groups that include children under the age of 12. 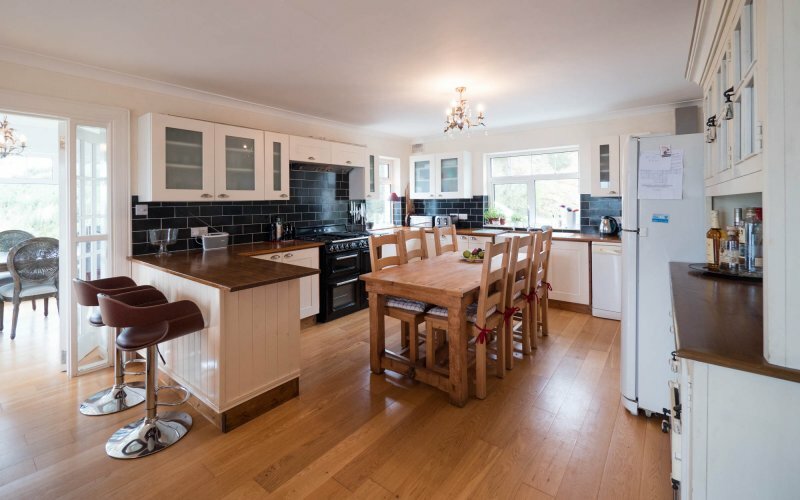 The kitchen is very well equipped and has both a dining table and a breakfast bar. It also has a bean to cup professional coffee machine. There is an informal sitting room adjoining the kitchen which has a relaxed and friendly atmosphere. 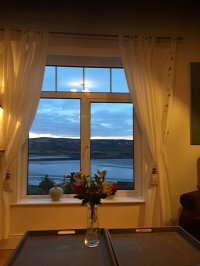 There is a second sitting room which is a little more formal and this has a cosy and welcoming open fire and offers magnificent sea views. 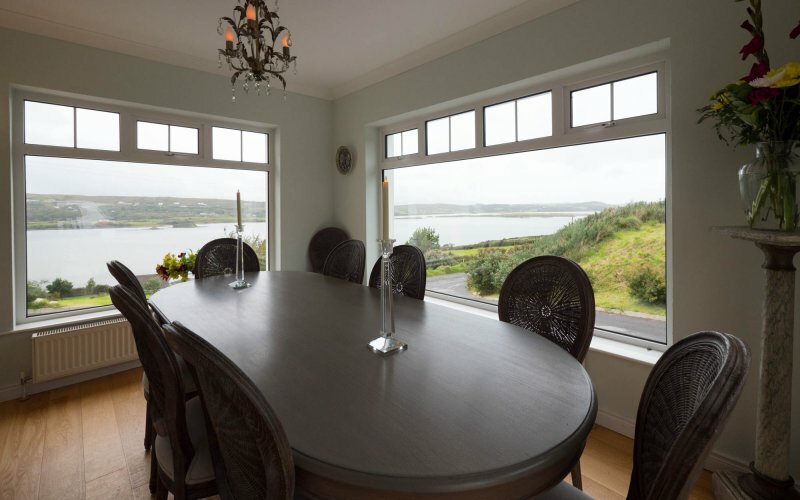 A formal dining room has a large table to seat up to 10 people and it too offers panoramic views. 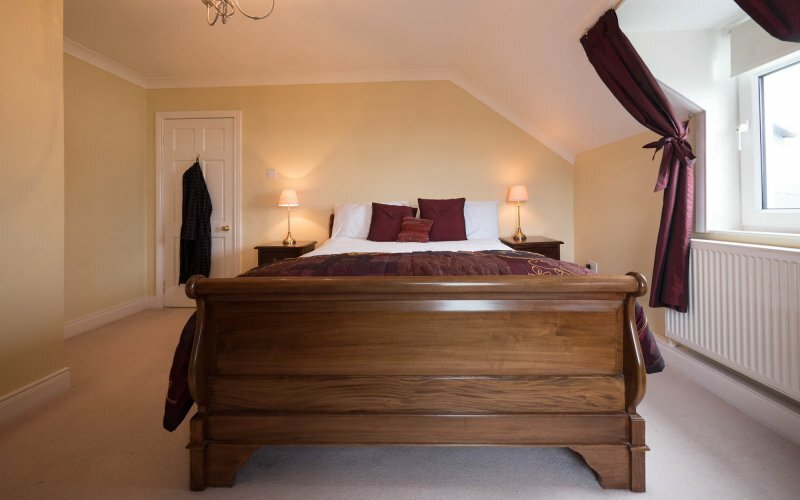 There are 5 double bedrooms including 3 king size beds. 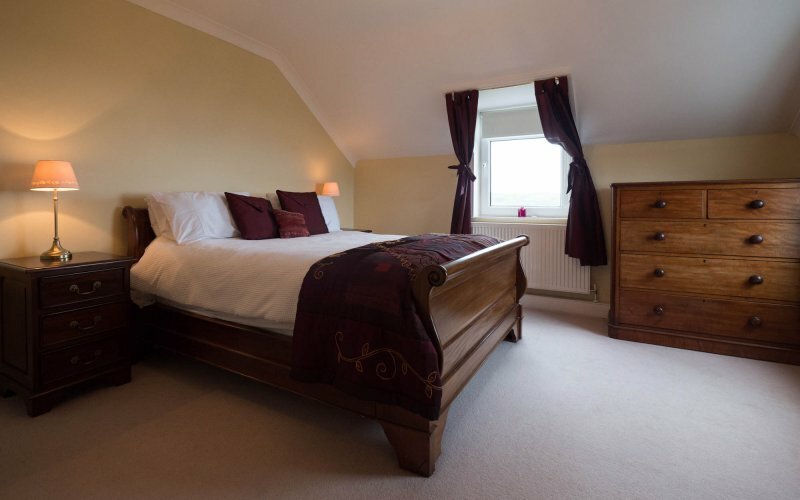 Four of the bedrooms have ensuite shower rooms with high pressure showers and there is a large family bathroom. 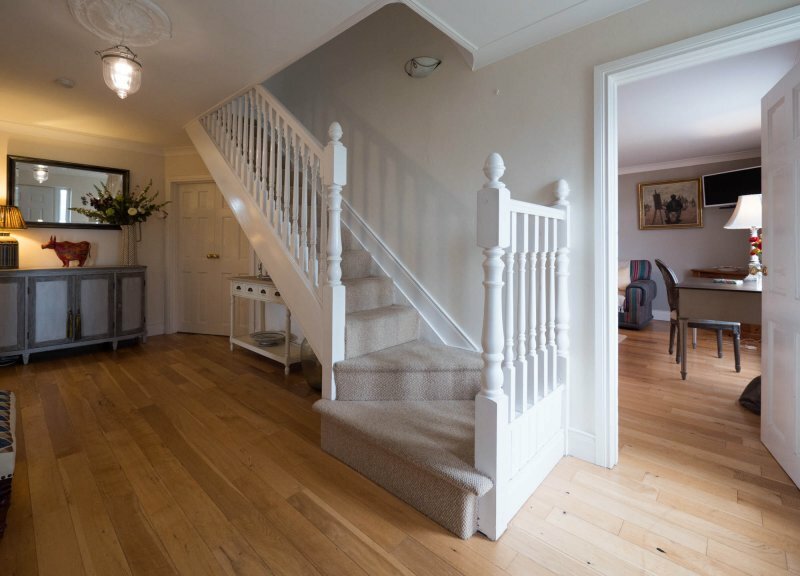 One of the bedrooms is located downstairs and is ensuite so would be ideal for anyone with mobility issues as they could avoid using the stairs entirely. 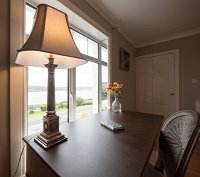 For those long summer evenings, Wild Atlantic Way House offers the option to dine al fresco with outdoor furniture to seat up to 10 people. There is plenty of private off road parking for guests. 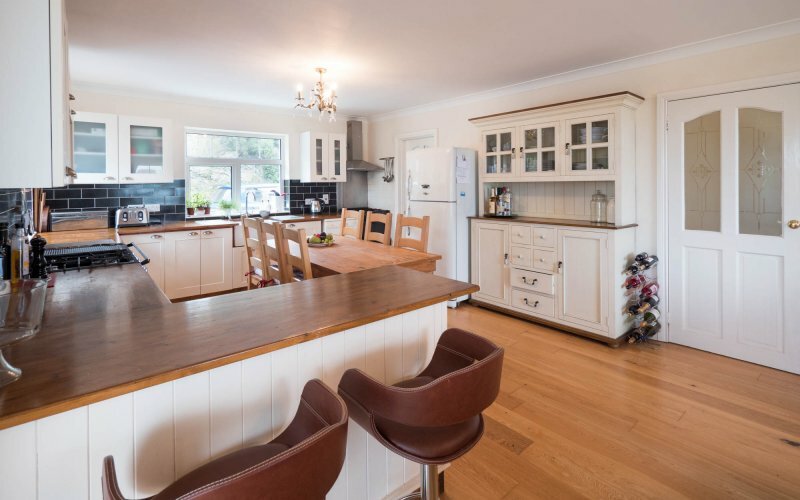 - Smeg range cooker, Belfast sink, filter water on tap. 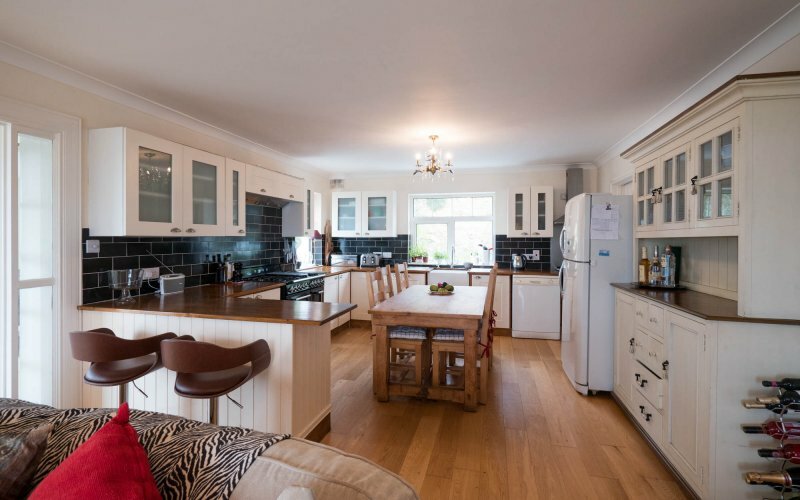 American fridge/ freezer, additional fridge and freezer, 2 x microwaves, dishwasher, washing machine and tumble dryer, china dinner & tea services. 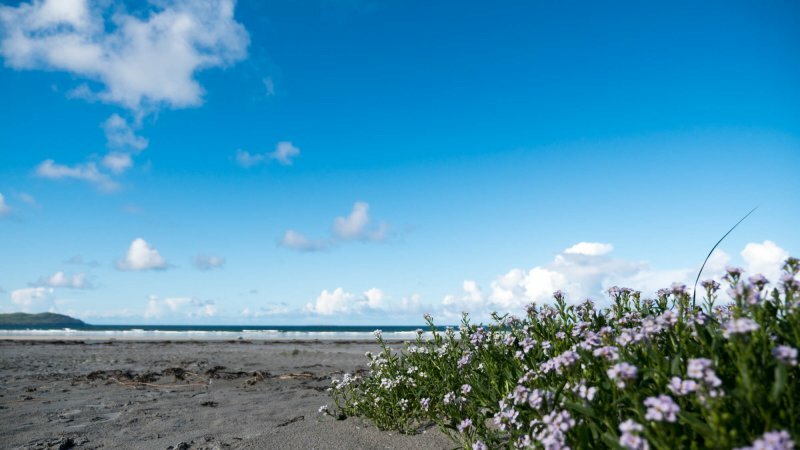 - Dooey Beach - a renowned surf beach just 5 minutes away. 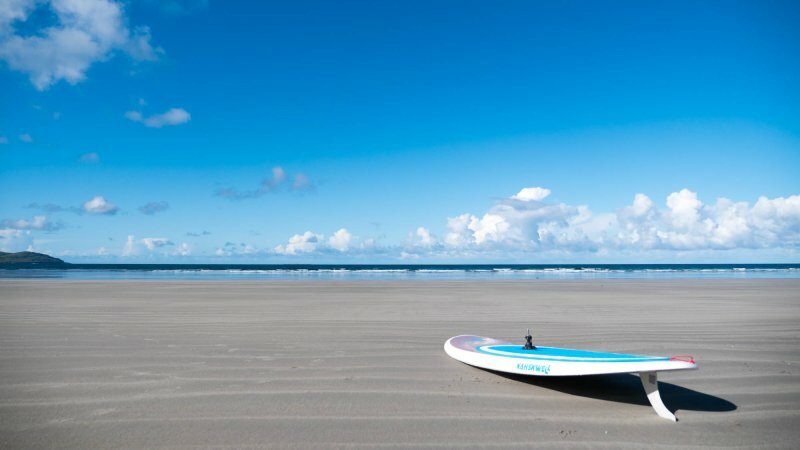 - Cycling, walking, horse-riding, canoeing, surf school. 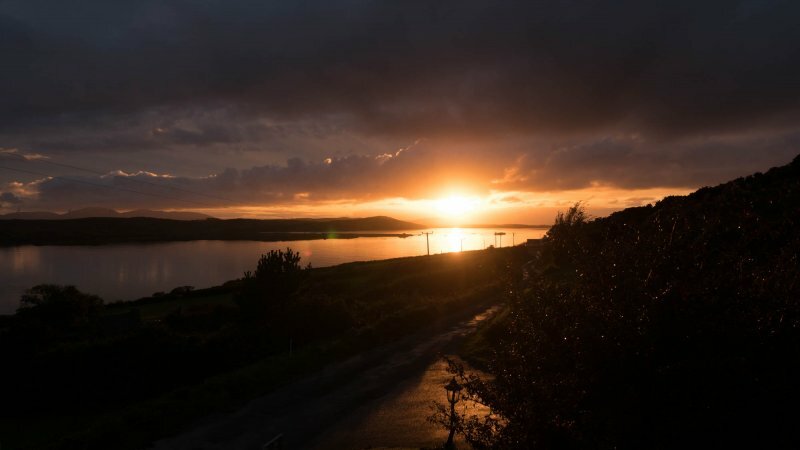 - Beautiful coastal, beach and mountain walks. 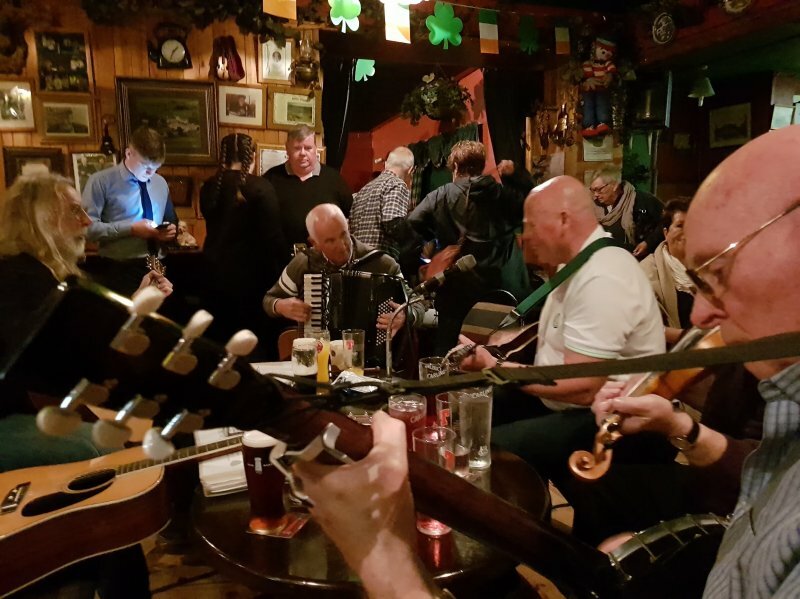 - Glenties, Ardara Heritage town, Dungloe all 20 minutes drive. 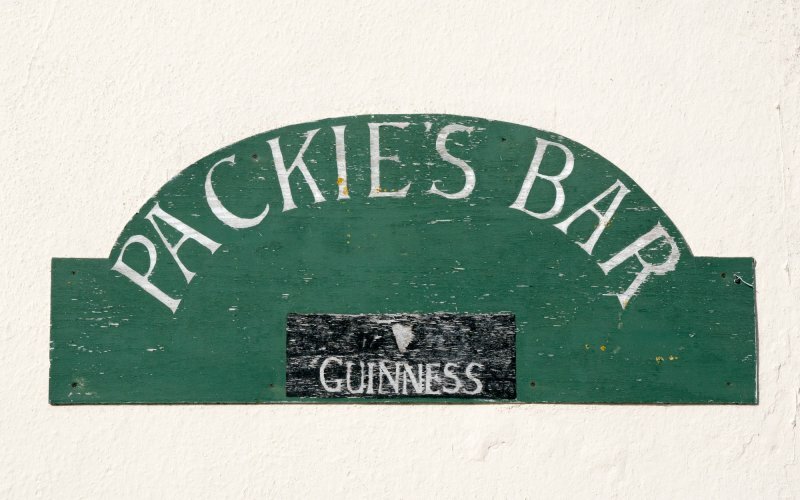 - Packies Bar - a Donegal Institution! 2 mins walk. 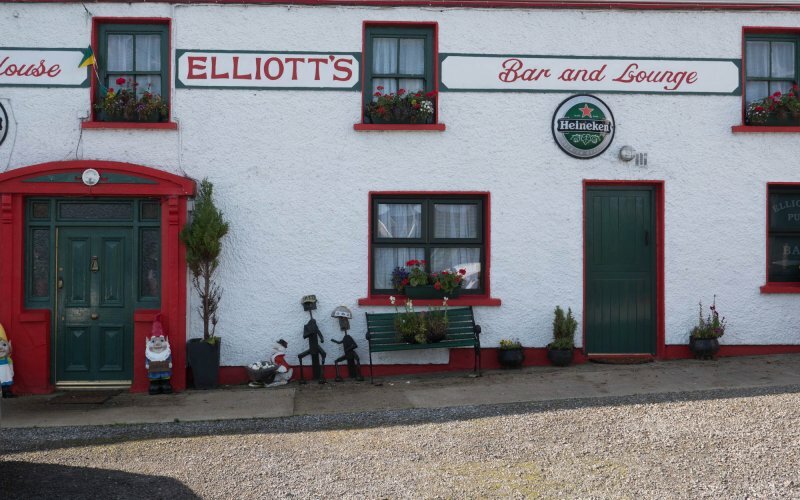 - Elliotts Bar with traditional Irish music on Friday nights - not to be missed. - Local reliable taxi/driver available for excursion and fine dining excursions. 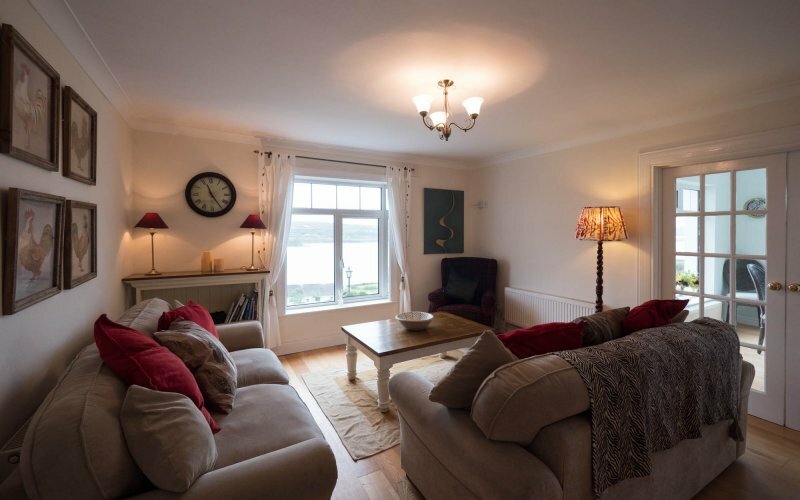 - Because of its elevated site, this property is only suitable for children over 12 year old. 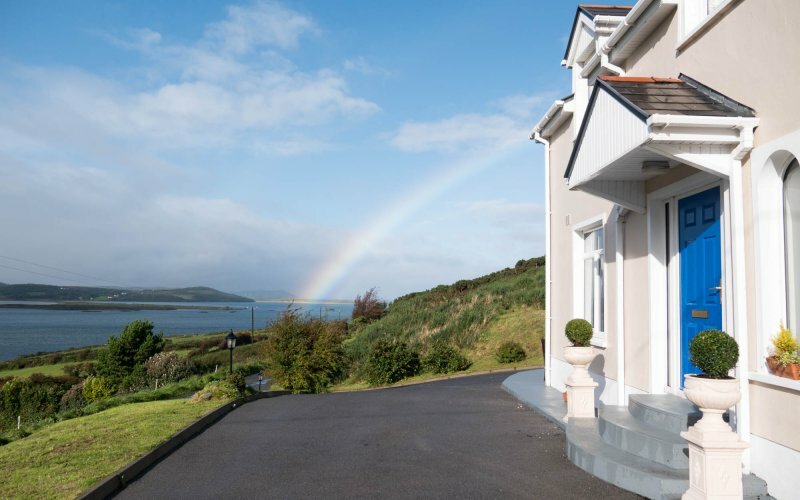 A Security deposit of €150 cash must be given to the caretaker on arrival. 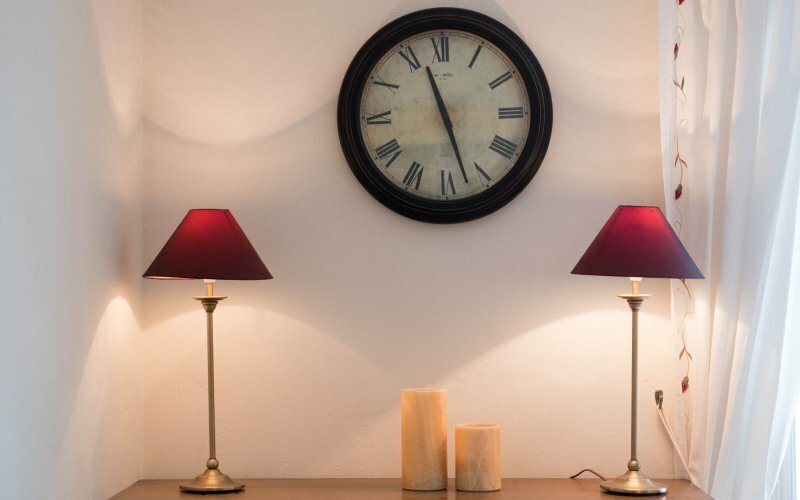 This will be returned to you provided that she is satisfied that the terms and conditions have been complied with. 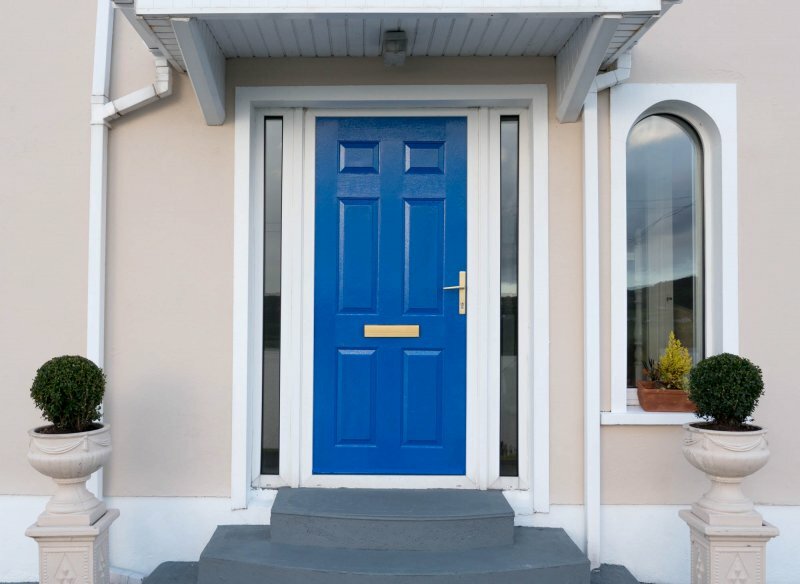 Cost of repairs to property as a result of negligence will be deducted from security deposit, with an additional charge where this is insufficient.